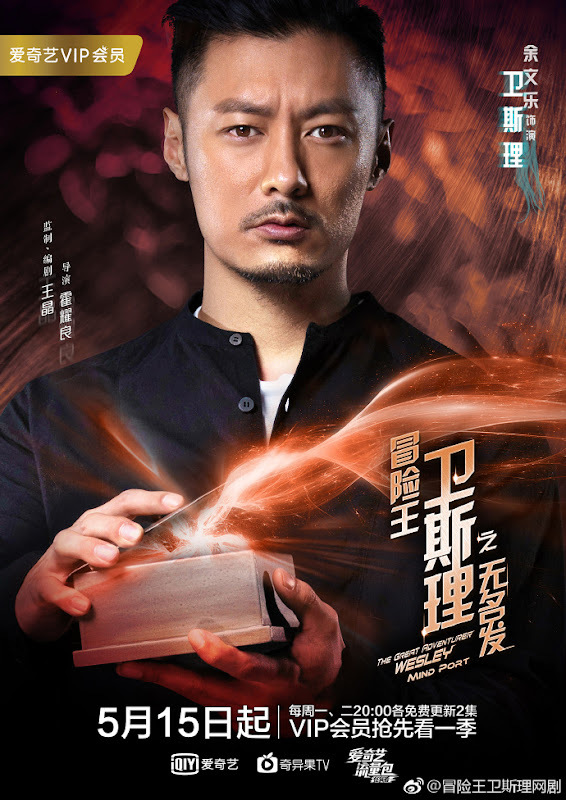 The third season follows Wesley as he encounters a mysterious murder case while vacationing in Japan. 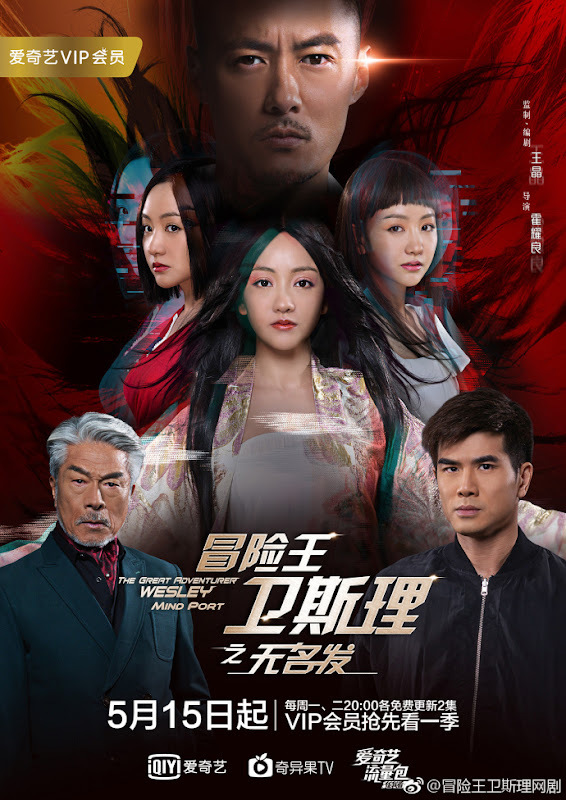 Wesley (Shawn Yue) and Luo Yuehan (Philip Ng) cross paths with Bai Su (Michelle Hu) who is busy assisting the Japanese police with their investigations regarding a murder case. Bai Su is still unable to face Wesley so she urges him to leave Japan. 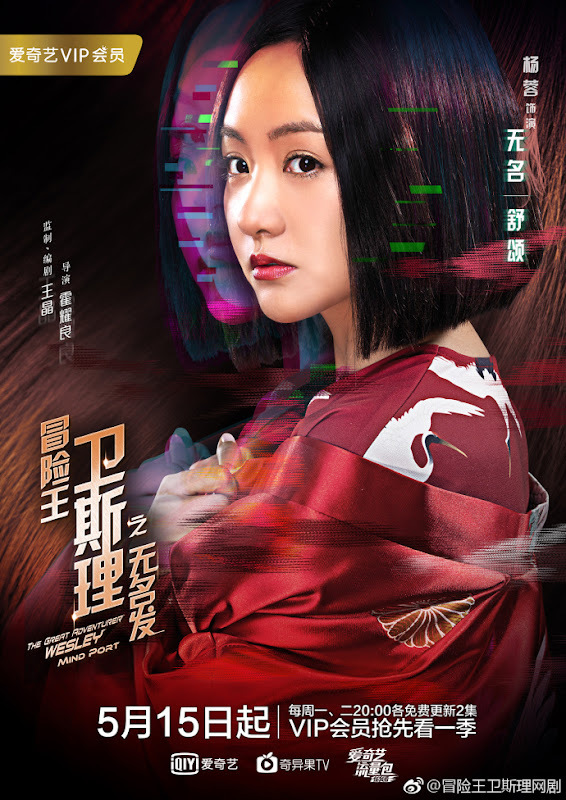 Luo Yuehan unexpectedly encounters a woman who looks very much like his first love. 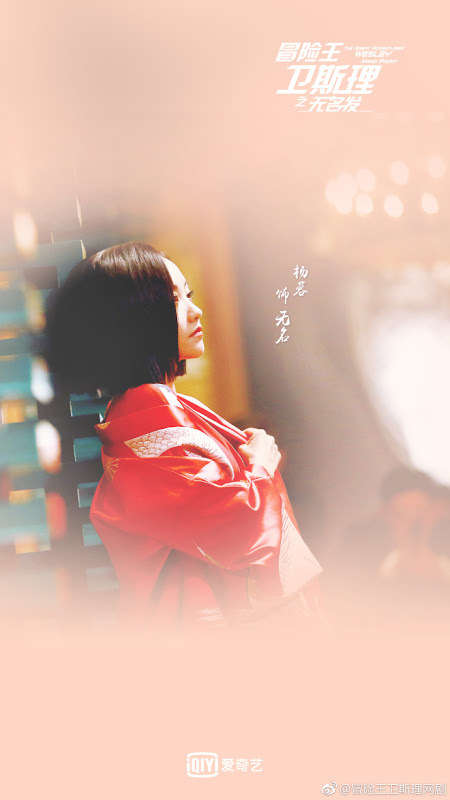 She is Wuming (Yang Woman) - gentle and beautiful. 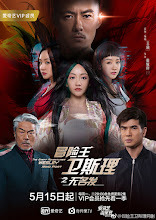 Luo Yuehan falls for her at first sight and insists on staying but her identity is called into question when she becomes connected to the series of murder cases. It is the third season of The Great Adventurer Wesley. The show which surpassed 100 million views three days after season 1 aired has accumulated 500 million views shortly after season 3 aired. 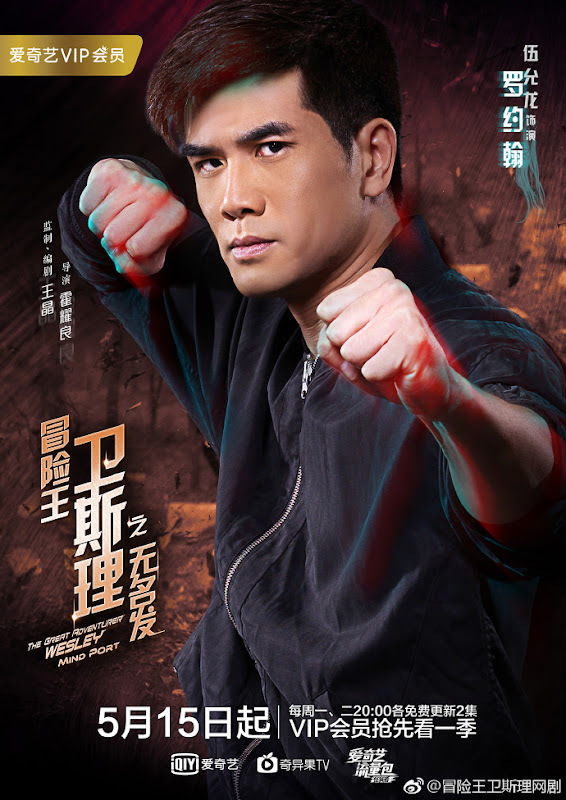 Renowned filmmaker Wong Jing is the executive producer. Let us know why you like The Great Adventurer Wesley Mind Port in the comments section. Please also share these fun facts using the social media buttons below. hello . May I have a real name for supported cast role young Fujiwara ?